Phuong Deleyrolle graduated in 2004 from the Institute of Nursing at the Hospital Center of Montélimar, France. She began her career as a registered nurse in the surgical unit of the Cancer Institute of Montpellier, a non-profit comprehensive cancer center in South of France. In 2006, she relocated with her family to Brisbane, Australia, and then to Gainesville, Florida, in 2008. 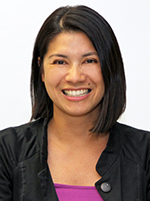 Phuong transitioned to clinical research in 2009, when she became a clinical research coordinator for the University of Florida Department of Neurology. As a clinical research coordinator, she managed multiple observational, therapeutic and biomarkers studies for neuromuscular and neurodegenerative rare disorders. 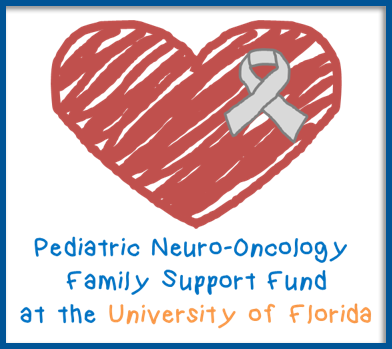 Ms. Deleyrolle joined the University of Florida Neuro-Oncology program in May 2016.